It is hard to make a choice of planning a long vacation if you are a parent of children with Asthma; Obviously, your children with asthma shouldn't let you not plan a vacation. But, it brings a lot of mindful precautions that you need to ensure for your kids so that they stay safe and stay possibly away from the medical emergencies. 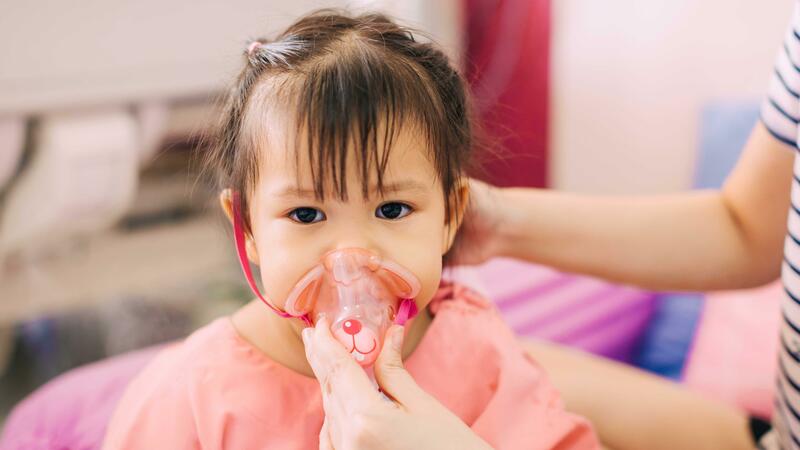 Asthma is characterized as the inflammation of our bronchial tubes because of which your child may have trouble breathing or certain other breathing issues. If you are yet to discover this disease and you find your child facing such issue, consult a pediatrician so that you can ensure things with a correct diagnosis. Children who have asthma can completely enjoy their life if they choose correct steps. There is always a chance of losing your bags or misplacing your bags but if you travel with your kids who have asthma, try having more than enough medicines in your bags. Always, pack extra inhalers in your hand packs so that they are handy to use. Many of the patients with Asthma has a specific thing that triggers them. You can try avoiding situations or places that can trigger their health. Make sure that your hotels and the flight are allergens free. If you are traveling with your kids or adults who have asthma, make sure you have already got them medical Id jewelry like pendants or bracelets. Medical Id's for patients are of great benefits when comes to emergencies. Medical Id's are often a small metal piece which stores the medical history, medical information and contact details of the patients. If they accidentally meet an accident and they are unable to advocate for themselves, medical id can be accessed by the emergency medical technician so they start treating right away.